Nimah recently participated at the opening sessions of the first event celeberating International Women’s Day in Dhahran. Starting with special appreciation to partners and mentors male and female who with the known and unknown pioneering women. The pioneers– beacons and banners who have helped ignite the drive to grow on this journey. A growth on all levels, professional, emotional, spiritual and physical. 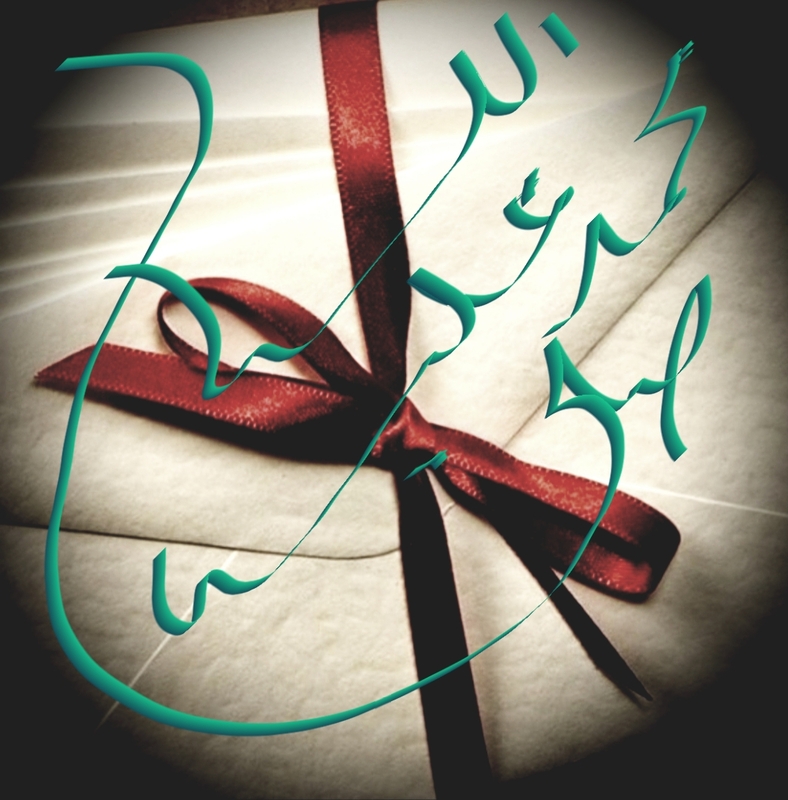 Reading two unpublished poems of hers, starting with ” Celebrating Our Lights’ a tribute to pioneers known and unknown. The audience was also engaged in the second poem ” Revolutions and Rising” a highly interactive poem on balance and the possible versus the impossible…. here and in the hereafter. All thoughts, happy or sad, are guests in your heart. Welcome them! Now let me sit here, on the threshold of two worlds. Lost in the eloquence of silence. 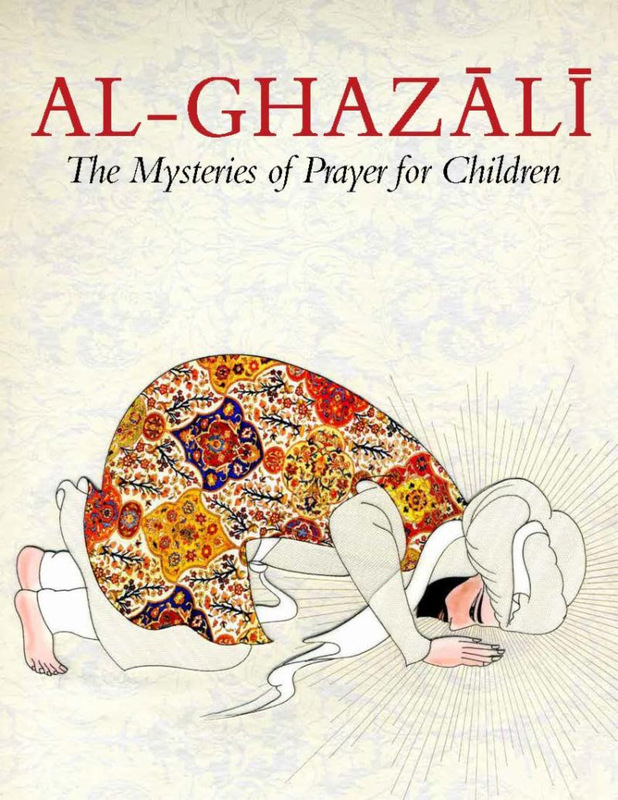 Imam al-Ghazali continues to be a teacher for one and all for centuries. The al-Ghazali Children’s Project also continues to grow and flourish interactively with its volumes for the young on character refinement. The project has evolved into a key element in the much needed paradigm shift for effective character refinement and beautiful education for the young.